Open the soft top and reveal your style. In addition to its sporty appearance, the smart BRABUS boasts an exclusive interior featuring high-quality materials and always paying attention to the finer details. The soft top incorporates a heated rear window made of glass for good visibility at all times, even when the roof is closed and the temperature outside drops below zero. The powerful aesthetic for the BRABUS comes from its lower profile, gleaming Monoblock IX alloy wheels, sharp design and dual chrome-plated BRABUS sports exhaust making it a feast for the eyes, as well as the senses. The urban jungle is where the smart BRABUS thrives, giving you performance and control in a familiar smart package you know. Every detail matters, view the smart fortwo cabrio BRABUS Xclusive technical specification. 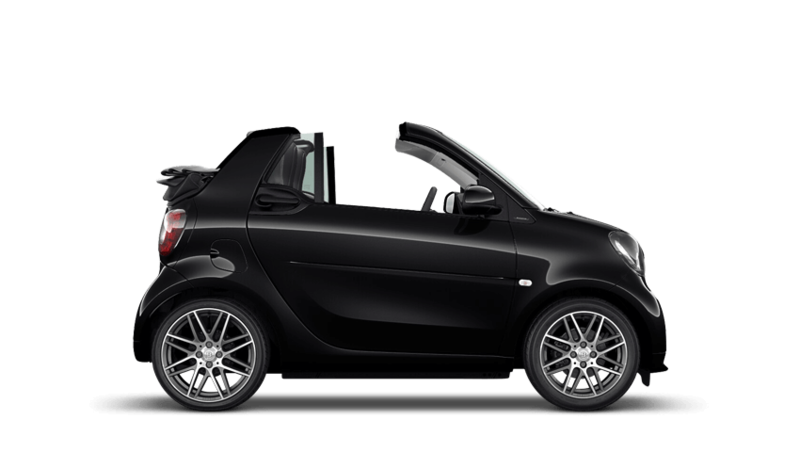 Discover the new Smart Fortwo Brabus XClusive at your local Group1 smart retailer today. 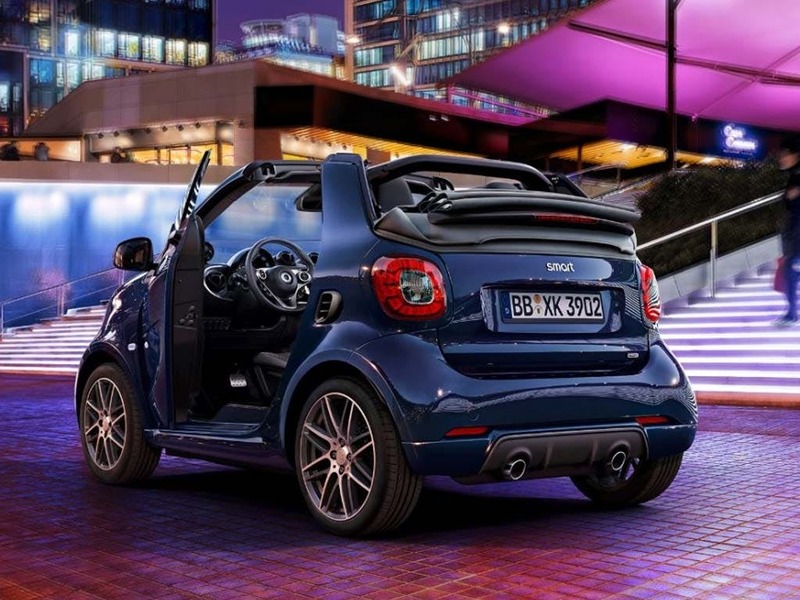 Explore the fortwo cabrio BRABUS Xclusive specifications.